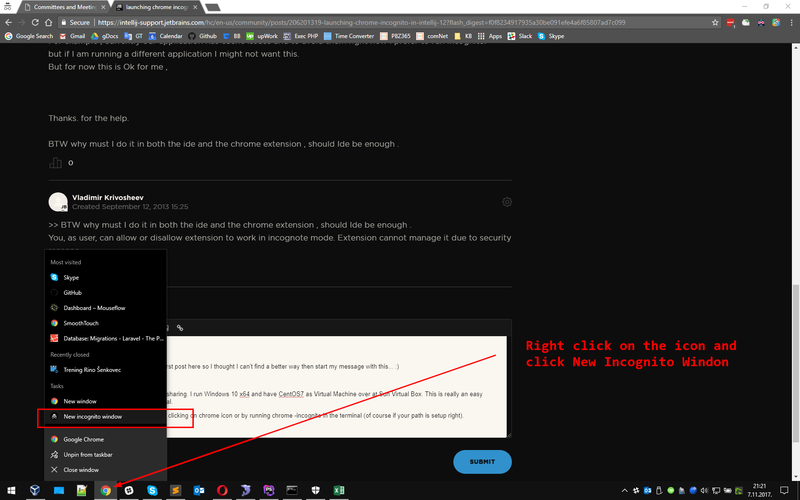 1) open Google Chrome Extensions page chrome://extensions/ and check "Allow in incognito" flag for JetBrains Chrome Extension. 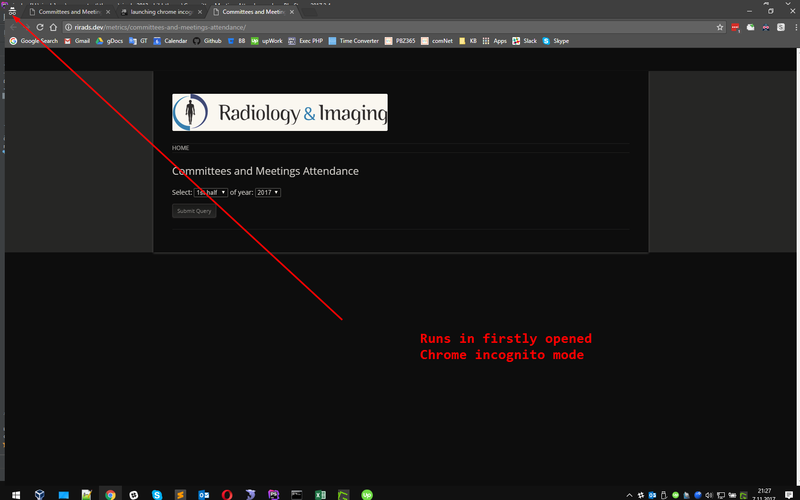 Pitfall: If Chrome is already running not in the incognito mode, new instance will not be opened — exising will be used, so, incognito option will be ignored. 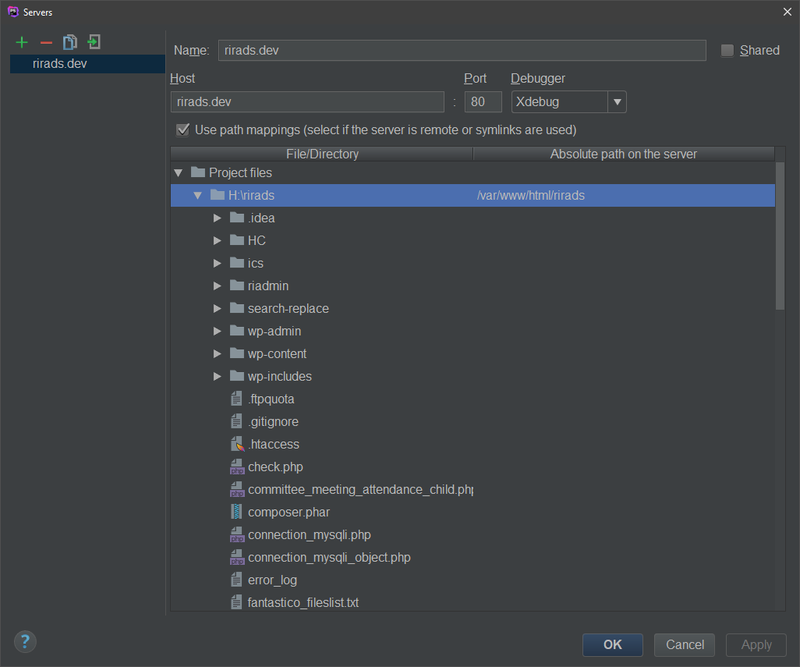 It seems, your want option "Run in the incognito tab" in the JS Debug run configuration. Could you please explain reasons? Its Ok like this although yes it would be better if I could select chrome options for each run configuration seperately . For example , currently our application has cache issues and to avoid them right now I prefer to run incognito. but if I am running a different application I might not want this. 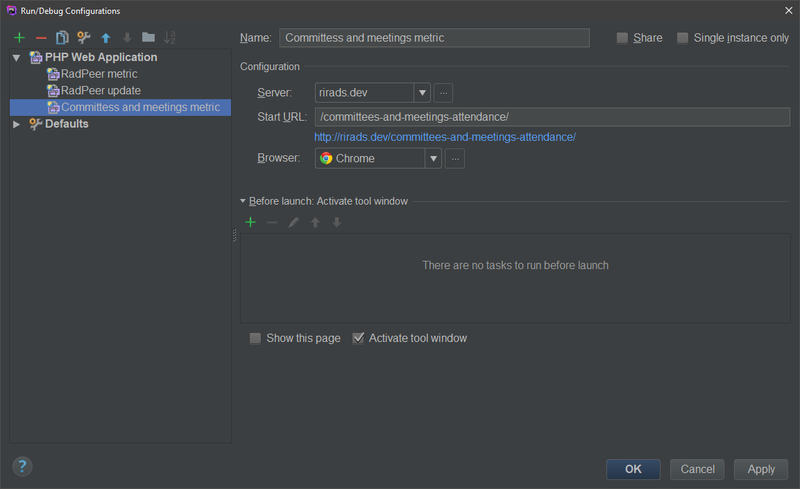 BTW why must I do it in both the ide and the chrome extension , should Ide be enough . 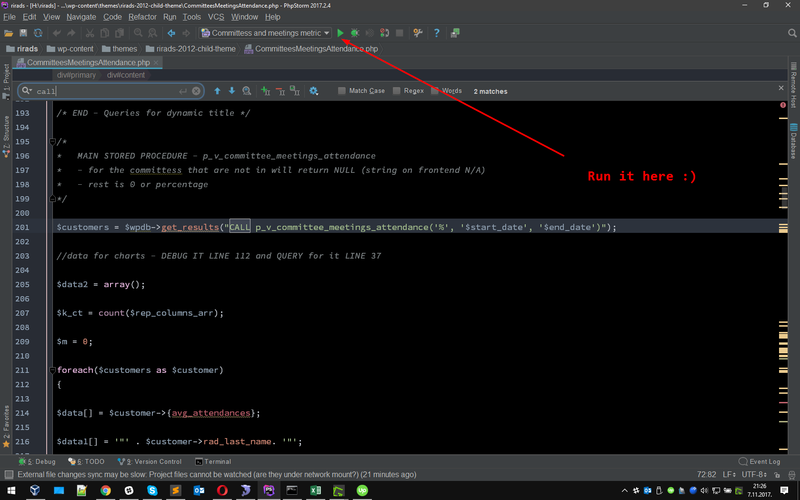 >> BTW why must I do it in both the ide and the chrome extension , should Ide be enough . You, as user, can allow or disallow extension to work in incognote mode. Extension cannot manage it due to security reasons. This is really an easy thing to setup actually and it comes natural. Best of luck I hope it helps somebody. give me a thumbs up if it works for you too please.